From the future of work to the nature of our closest relationships, how do we understand the links between our personal troubles and wider public issues in society today? Public Sociology presents a wide range of topics in a user-friendly and accessible way, introducing key theories and research methods, and exploring core themes, including youth, families and intimate relationships, class and inequality and race and ethnic relations. 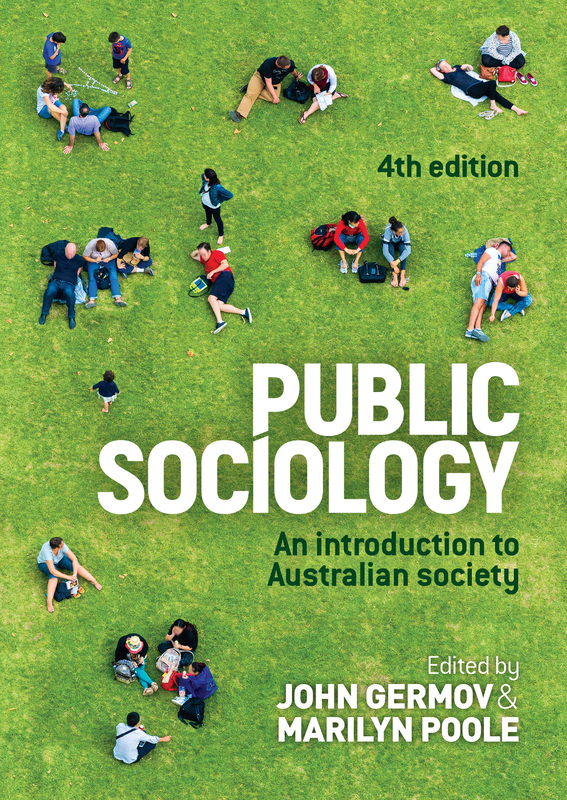 All chapters have been extensively revised to bring them up to date in a fast-changing social world, reflecting the latest sociological debates in response to changing lifestyles and evolving political landscapes. In addition to updated statistics and research findings, an expanded glossary and the latest citations to the scholarly literature, the text features a completely new chapter on gender and sexualities with expanded discussion of LGBTIQ+. This new edition also explores contemporary issues ranging from the #MeToo movement to marriage equality, fake news and 'alt facts'. This is the essential sociological reference to help students make sense of a complex and challenging world. John Germov is Professor of Sociology, Provost and Deputy Vice-Chancellor (Academic) at Charles Sturt University. He is a former President of the Australasian Council of Deans of Arts, Social Sciences and Humanities (DASSH), a former President of The Australian Sociological Association (TASA), and served on the Executive of the International Sociological Association. Marilyn Poole is an Honorary Associate Professor of Sociology at Deakin University. Although now retired, Marilyn has long experience in the community sector and continues to work on advisory committees particularly in the areas of health and community strengthening.